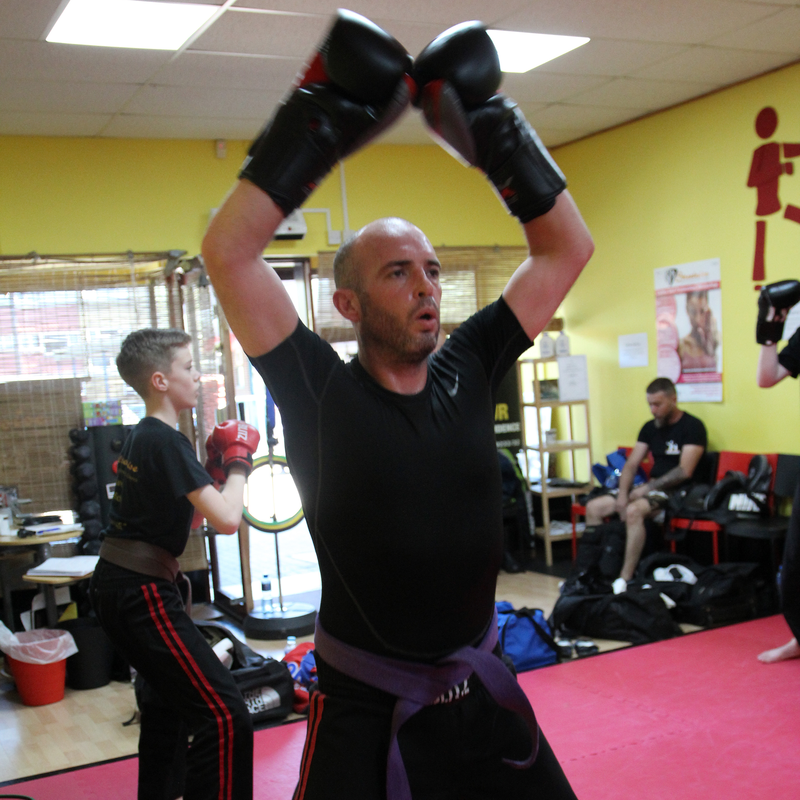 At Streetwise kick boxercise the emphasis is put on fun, fun and more fun. We don’t believe that exercise should be boring or hard work! It should be available to all levels of ability and at streetwise we have just that. There is a wide array of students in size and from the unfit to the very fit. From young to, well at the moment our eldest student is in her late 70’s. Every lesson at streetwise is different, working on the whole body or concentrating on certain areas. Using martial-arts-style kicks and boxing-style punches, tried and tested to receive the maximum benefit from your workout. So if you want to lose weight, tone up or get fitter then come along and reach your goals while having fun and making friends.